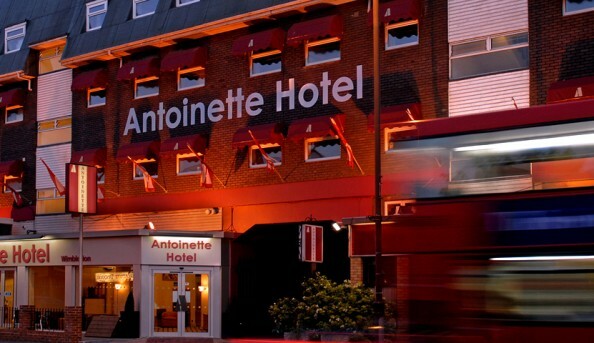 Located in the heart of Wimbledon, the Antoinette Hotel is just minutes from the Wimbledon mainline station, only six miles outside of central London and just a short walk to the New Wimbledon Theatre and Centre Court Shopping Mall. 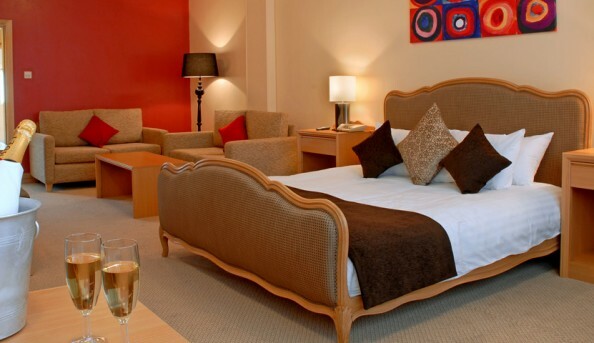 The spacious rooms feature air-conditioning, flat screen TVs and work desks. Don’t want to leave your hotel for food? 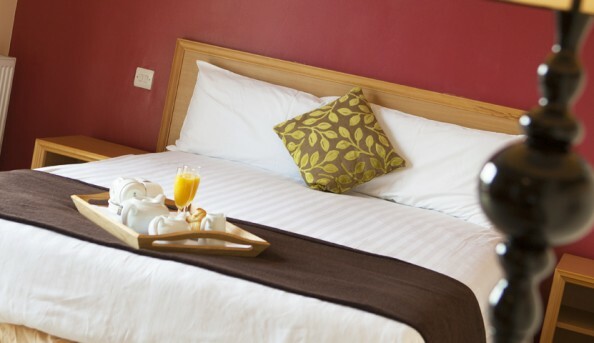 The Antoinette offers 24-hour room service along with the award-winning restaurant the Lambourne on site.